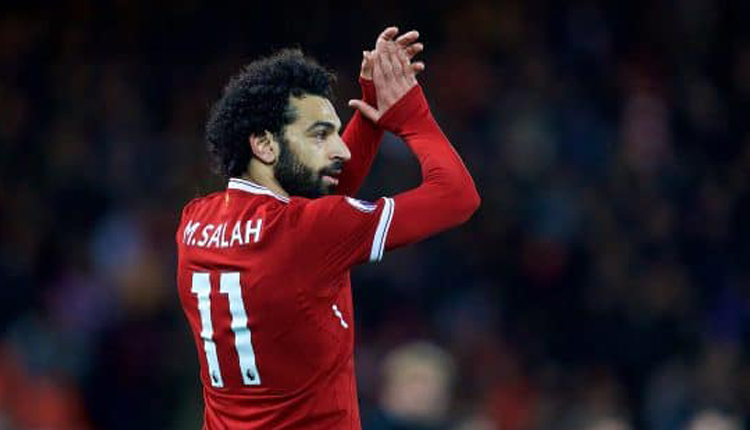 Egypt’s Al-Azhar strongly condemned allegedly racist chants by Chelsea fans directed at Liverpool’s Egyptian player Mohamed Salah, a Friday statement by an observatory body that belongs to the institution said. The chants circulated on social media discriminated against the player’s identity as an “Arab Muslim”, according to the statement. “The observatory asserts that these blatant racial excesses are a dangerous indicator, demonstrating that extremist practices do not stop at the level of hatred of Muslims in the streets or attacks on the places of worship, but are echoed in the football stadiums,” the statement read. “The world has recently witnessed the good morals and humane behaviour of Salah, considering that correcting the image of false Islam is the main foundation of good treatment and good morals,” the statement highlighted. Chelsea and Liverpool football clubs both strongly condemned the incident in statements on their official Facebook pages. It added that the club is working with Chelsea and Merseyside Police to identify the people in the video, Reuters reported.